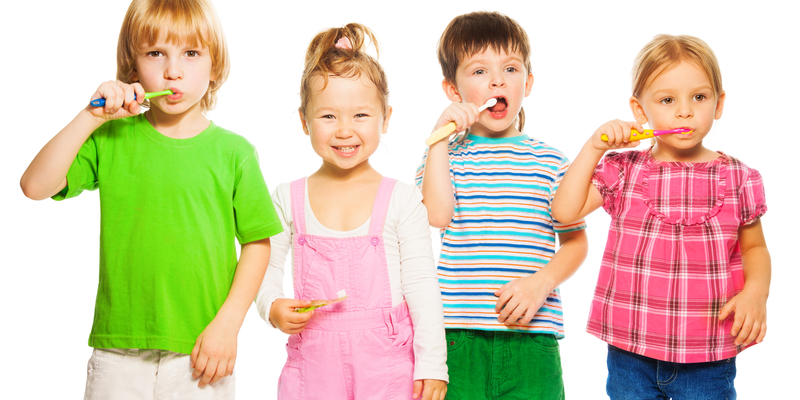 Book now for you and your child and receive a FREE check-up and clean for the kids! PLUS... every child will receive a special kids pack and a chance to WIN by entering our coloring in competition! With a brand new surgery you will now love going to the dentist!